Online registration is open from 15 March 2019 through 14 June 2019. >>Click here to register online. Please contact the Secretariat if you have problem with online registration. Exchange rates: ~23,200 VND for 1 USD. Deadline for payment of conference fee is 12 July 2019. By cash: Please pay to the conference secretary. 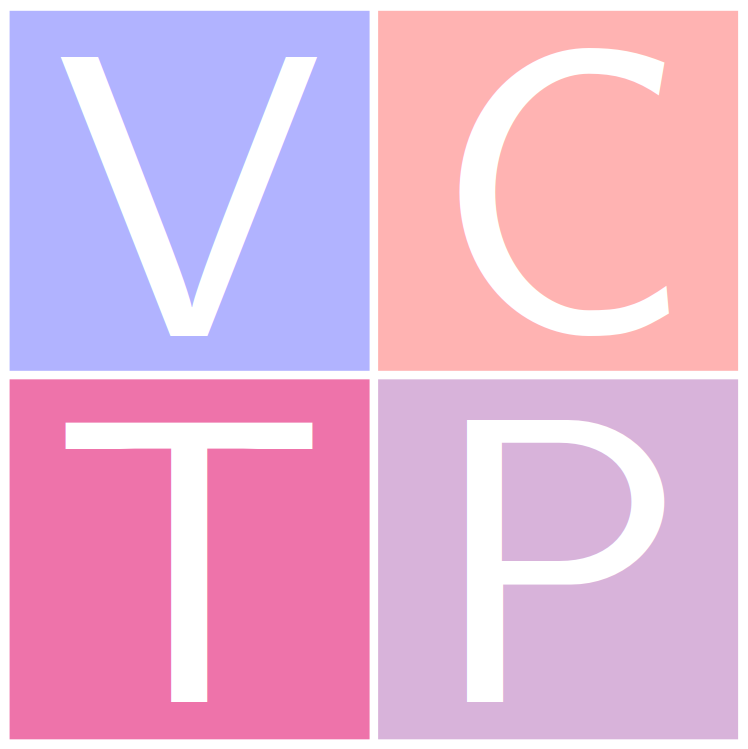 Please remember to write a transfer title: "VCTP44 Your Name". After your transaction has been made please send the Secretariat a confirmation email (send to: iwtcp@iop.vast.ac.vn) with the following information: Transfer Title, Date of Transfer, Amount of Transfer, Currency of Transfer. Cancellation of participation must be noticed to the Secretariat before July 19 (Friday). You will be refunded the registration fee you have paid but you have to pay a cancellation fee of 500,000 VND (or 25 USD).